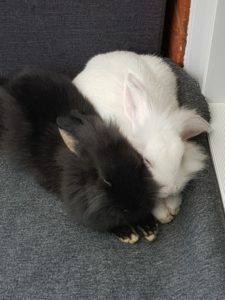 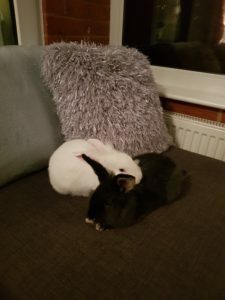 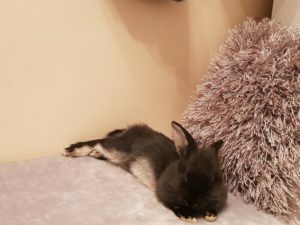 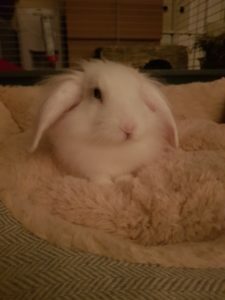 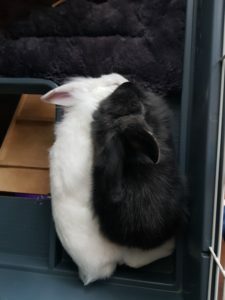 Home » Daily Bunny » Meet Mr Dobby and Mr Darcy! 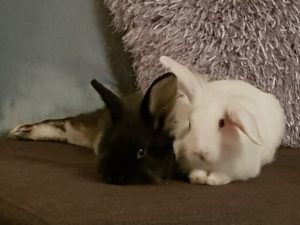 Meet Mr Dobby and Mr Darcy! 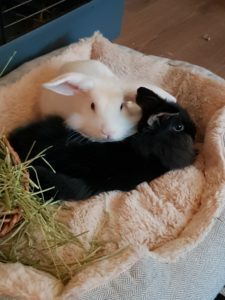 Meet Mr. Dobby and Mr. Darcy – a pair of cuties!